Planning a vow renewal ceremony, but unclear or unsure about what the officiant should say? Don’t worry. There’s really no wrong thing for the officiant to discuss so long as it is about the love you and your partner share. Vow renewal ceremonies are often more personal than weddings, as they provide the chance to share thoughts and feelings you didn’t get to talk about at your nuptials. Such ceremonies are much less formal, after all! 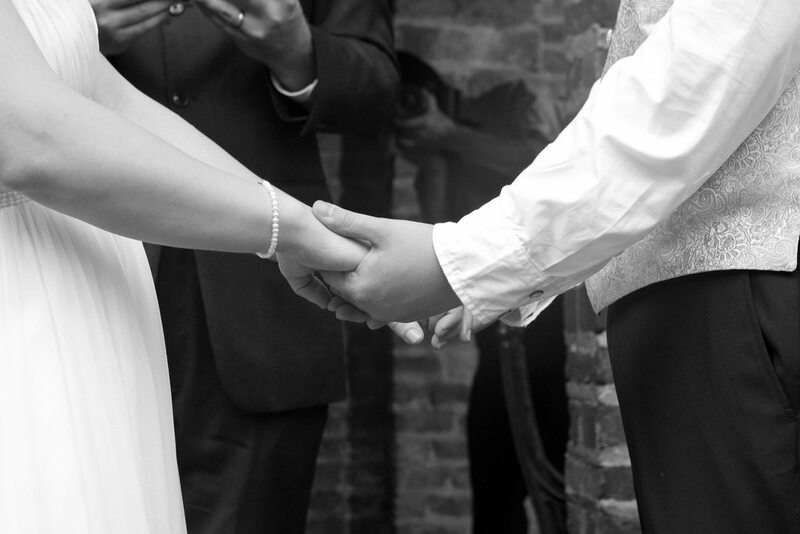 Make the ceremony easy on your officiant by reading vows you wrote for each other. This is often the most special part of the ceremony for a couple, especially if they didn’t get to recite their own vows at their wedding so many years ago. Say what’s in your heart and have your partner do the same…it will be beautiful no matter what. Have your officiant ask friends and family to come up and say a few words if desired. Each person can offer their own special blessing before it’s time to party! If you haven’t heard of this designer yet, you’re in for a real treat. Originality, creativity and magical elements, these dresses are unreal. Dive in a take a peek at these 10 Samantha Sleeper wedding gowns that will knock you right off of your feet.